A grape variety that’s been present in the San Luigi vineyard in Dogliani since 1897, when it was known as “Tocai Pinot Gris” and reproduced by cloning, gave us a singular white wine, vinified using the Burgundy method, with fermentation and batonnage in barriques for several months, followed by a long period of bottle ageing. This wine is now made with a new implantation of Pinot Gris of clones from Alsace. It has a straw yellow colour, a bouquet of citrus and topical fruit with mineral notes, a great structure and a notable capacity for ageing. The annual production is of 3.000 bottles. 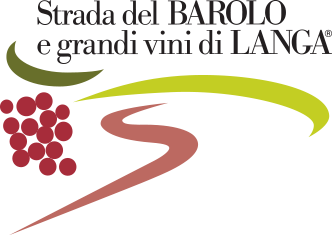 Locality: Madonna delle Grazie – 380 m.
Pressing and subsequent cold decanting in steel tanks (9°C). Fermentation starts in steel, then the must is transferred immediately to barriques, which can be either new or have been used once before, where it completes its alcoholic and malo-lactic fermentation, and undergoes batonnage. The wine ages for several months in bottle before being released onto the market.